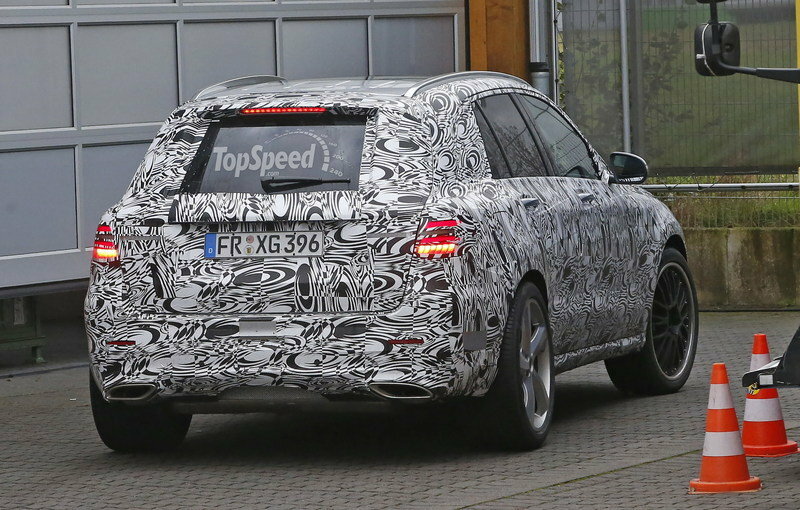 The Mercedes GLC rolled onto the scene for the 2016 model year as a replacement for the aging GLK-Class. 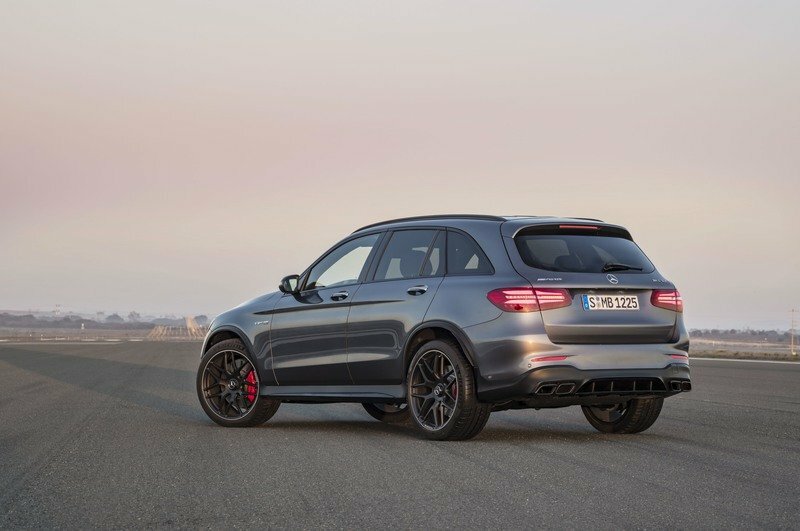 It took a good year, but Mercedes-AMG finally brought the GLC43, which was followed by the model you see here – the GLC63. 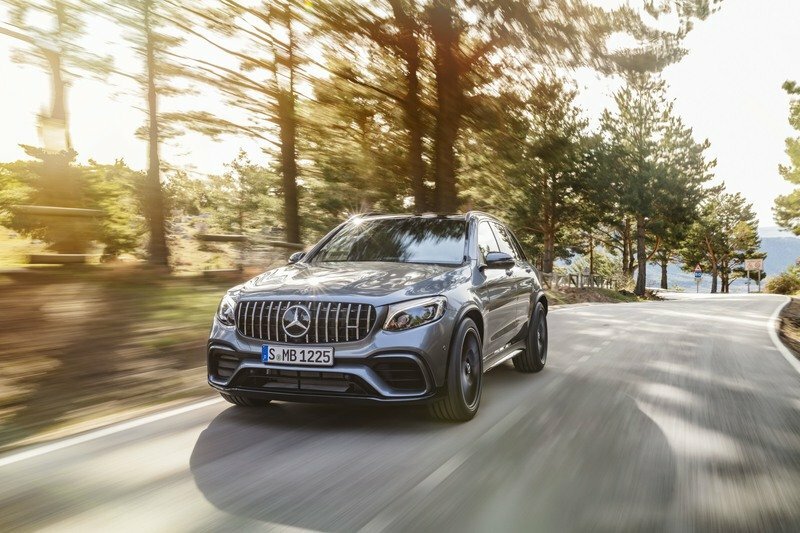 Carrying the same general silhouette, the GLC63 brings its own unique styling cues that include the AMG grille, a more aggressive fascia, upgraded wheels and brakes, and an overall sportier appearance. 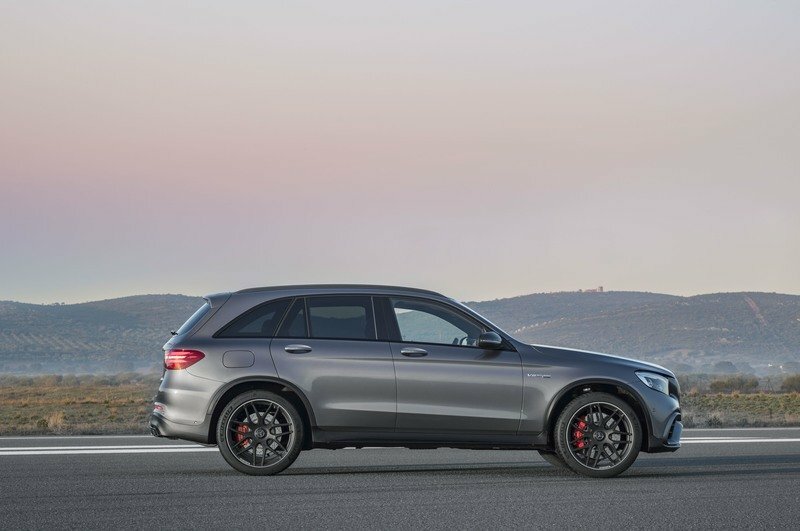 But, it’s about a lot more than looks with AMG models, and that’s why the GLC63 comes with a 4.0-liter Biturbo V-8 crammed under the hood that’s good for 476 horsepower. 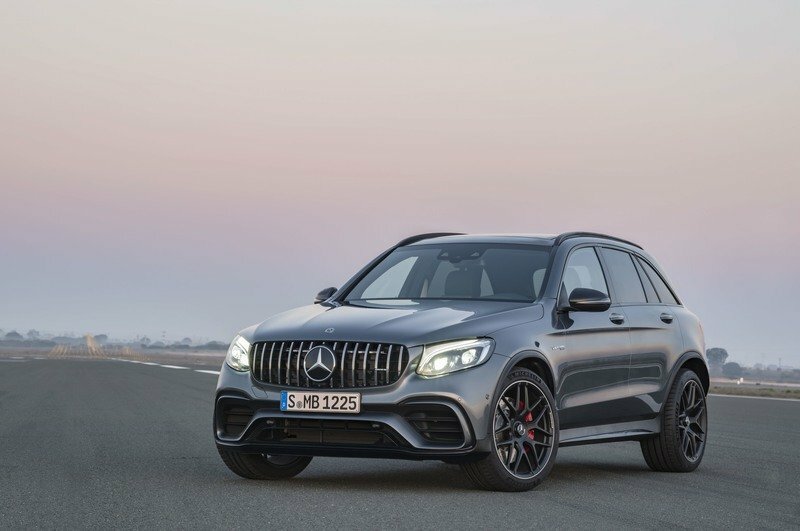 But, if you step up to the GLC63 S you can have as much as 510 horsepower – that’s some serious power for a midsized SUV. This is the same engine that’s used in the AMG GT series and is backed by the 4MATIC+ AWD system, a limited-slip differential in the rear, air spring suspension, and adjustable dampers to help keep things from getting squirrely under the gun. 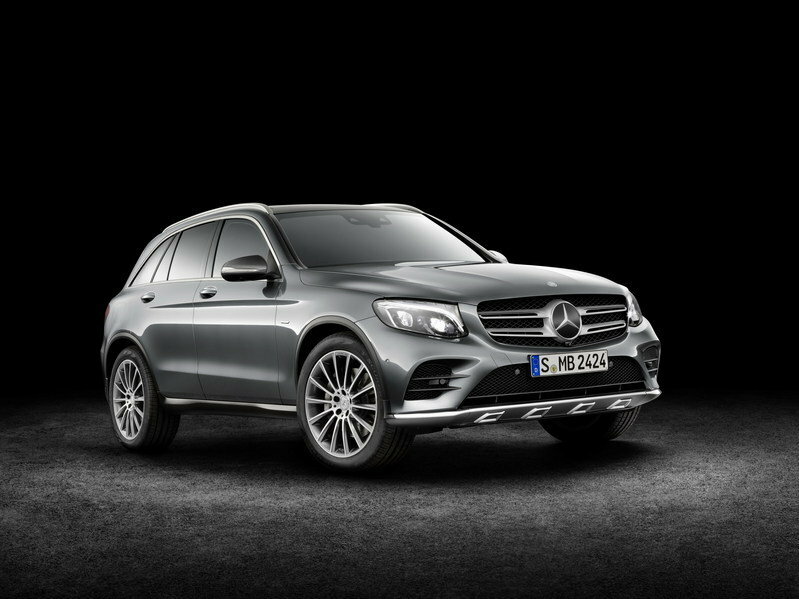 The order books for the new GLC63 and GLC63 S are already open with the official market launch slated for September of 2017. 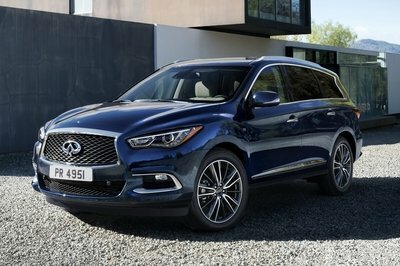 When it rolls into showrooms, it will be staring down the barrel of models like the Audi SQ5 and the BMW X3 (M40i trim.) Does it have what it takes to reign supreme in its segment and take its rightful place on the throne? Well, let’s dive on in and take a good look at it to find out for ourselves. 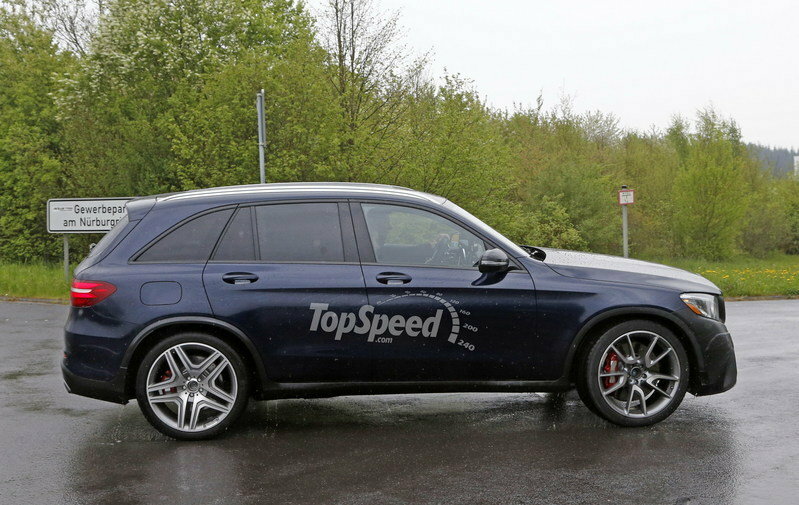 Previous spy shots showcased a basic GLC with a different pair of fascias and the fire-breathing goodness of a V-8 under the hood. 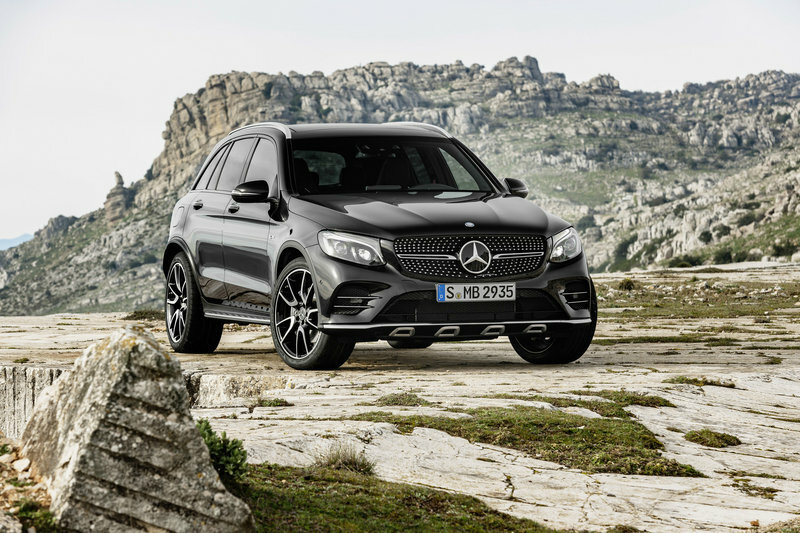 Now that the GLC63 has debuted, however, we see that it stands out among the GLC lineup thanks to a number of cues, with the most important being the Panamerican grille – marking the first time this grille design has been used on a performance SUV from the German Marque. 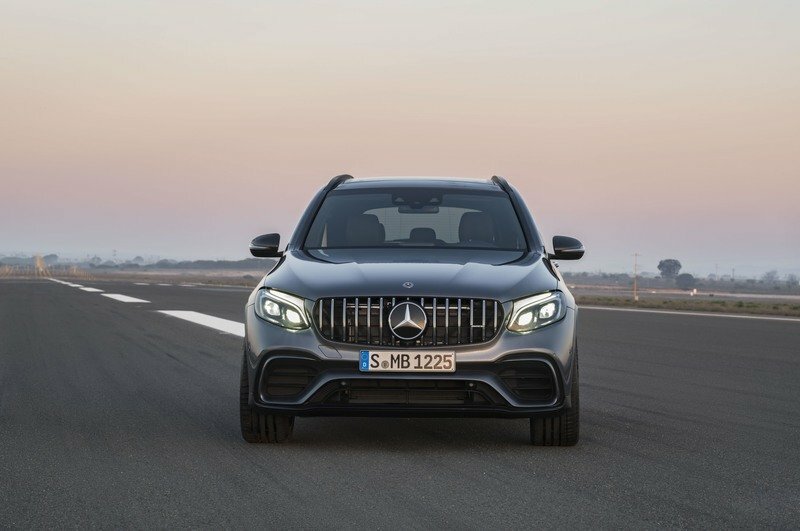 Previously reserved only for the AMG GT series, the grille helps differentiate the GLC63 and GLC63 S from their less-powerful brethren the GLC43. Adding to that unique look up front is a reworked fascia with wider and taller corner vents and a revised air dam. 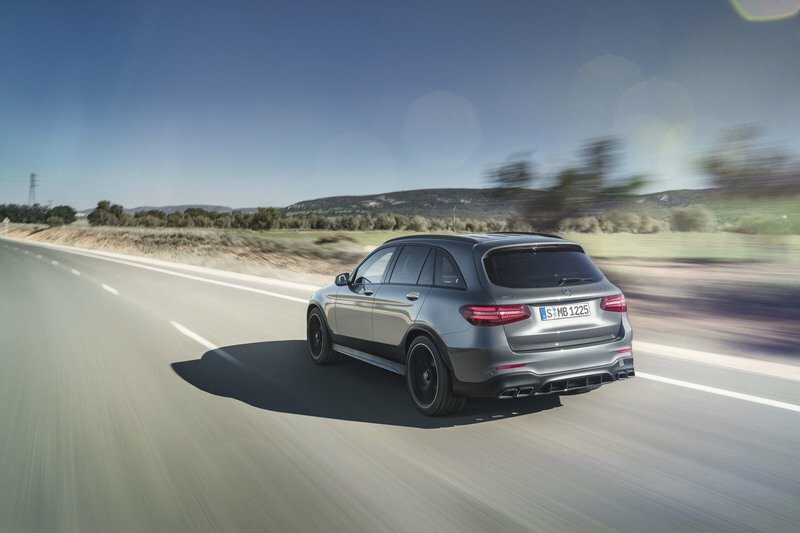 When it comes to the side profile, there isn’t a whole lot to write home about, but the GLC63 does get new side skirts that give the appearance that the SUV sits a bit lower to the ground than its lesser counterparts. This look is reinforced by the 19-inch, 10-spoke, light-alloy wheels that are finished in titanium gray with a high-sheen finish. These wheels measure eight inches wide in the front and nine in the rear. The fronts rock 235/55-series tires while the rears get 255/50-series rubbers. 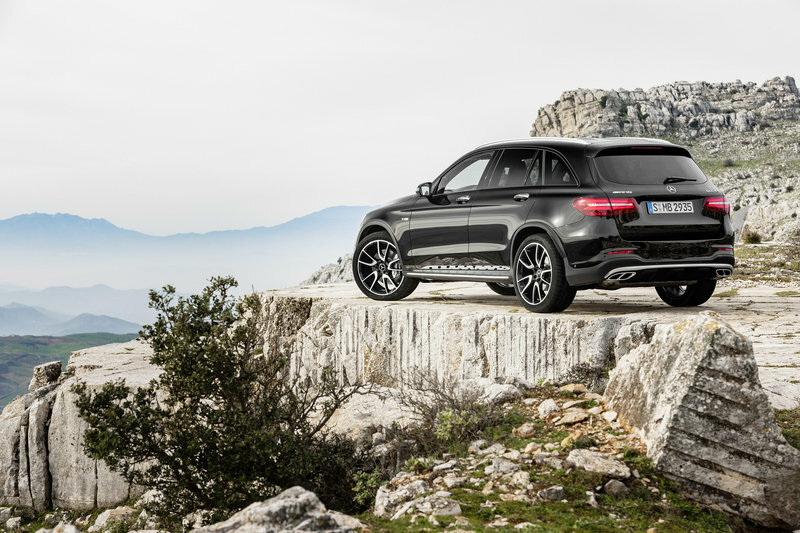 If you opt for the GLC63 S, you get 20-inch wheels with 265/45-series tires up front and 295/40-series tires out back. 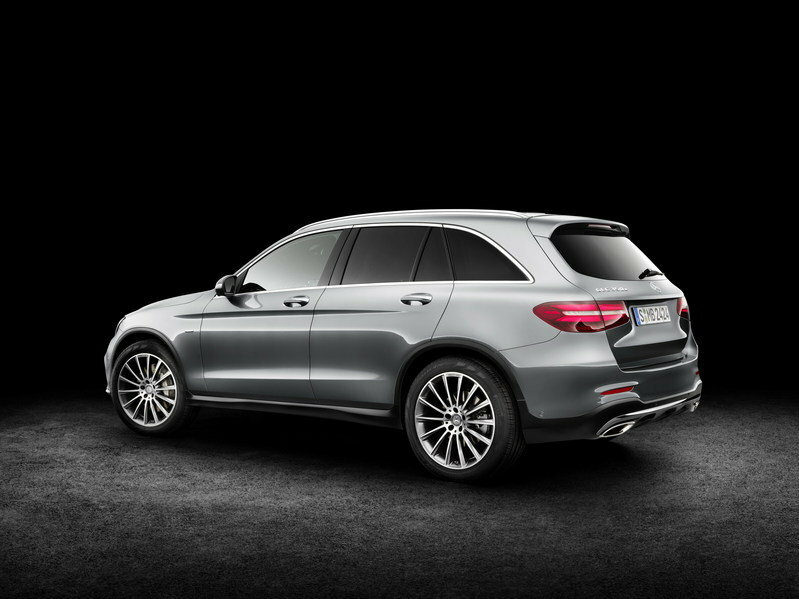 Optionally, the GLC63 and 63S can be equipped with 21-inch wheels if you’re willing to pony up some extra cheddar. The side profile is rounded off with black window trim, black mirrors, and red brake calipers. 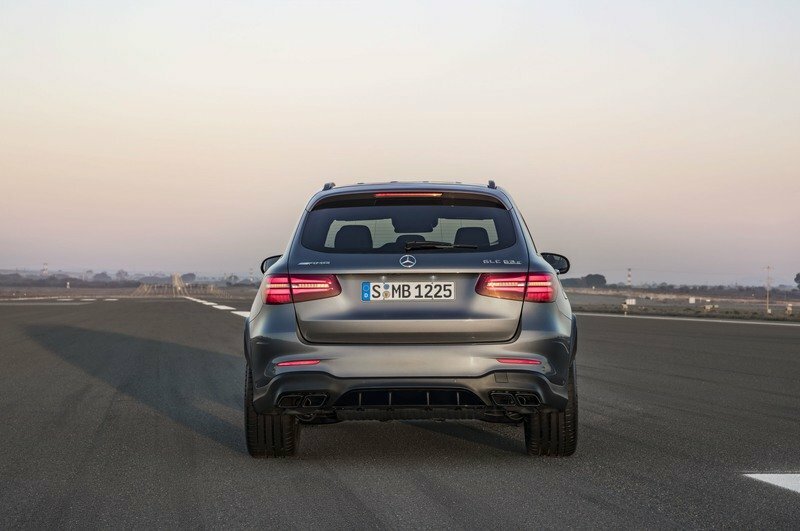 Around back, the GLC63 and GLC63S get their own unique taillights that offer up a different matrix layout compared to not only the standard GLC but the GLC43 as well. Down below, a new rear fascia insert provides a diffuser-like element for a sportier appearance, which is also flanked by revised exhaust outlets that are finished in the same titanium gray as the wheels. 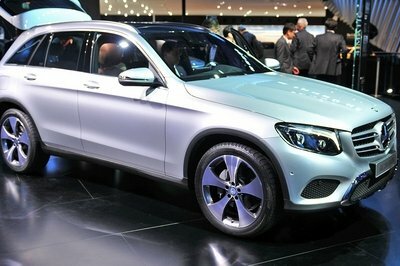 All told, it’s very attractive all of this is exactly what the GLC63 needed to have its own look in the GLC lineup. If the interior of the GLC63 looks familiar to you, it should. It’s nearly identical to that of the standard model and the GLC43 and borrows at least one cue from the interior of the Mercedes-AMG GT. 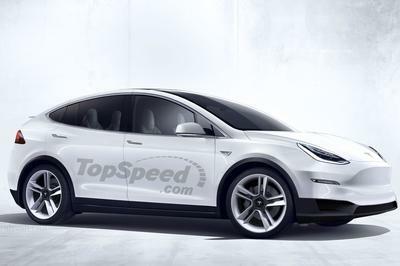 That cue would be the circular vents, and who can complain about that – it’s sporty. What you’ll find in the GLC63, however, includes standard sport seats that are wrapped in ARTICO man-made leather. GLC63 S models get AMG badges on the headrests. You’ll notice that the same steering wheel carries over from the GLC45, but if you opt for the range-topping GLC63 S, you’ll find yourself gripping onto a performance steering wheel that’s wrapped in black Nappa leather with a healthy dose of DINAMICA microfiber in the 3 O’clock and 9 O’clock positions. The GLC63 shares its instrument cluster with the lesser GLC43, but the GLC63S model gets its own exclusive unit with red highlights to provide a little extra flare. 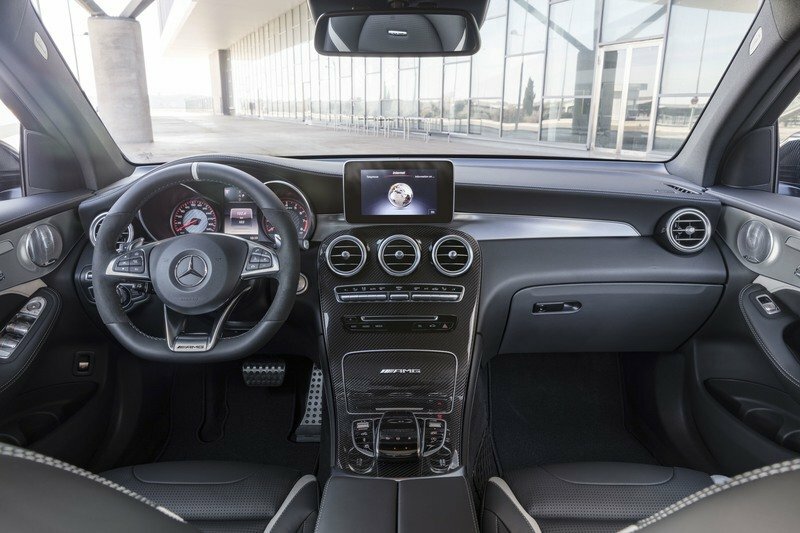 Of course, you’ll find a touchpad to control the infotainment system and the AMG Dynamic select switch on the center console. The center stack and center console are also graced by massive carbon fiber trim insert. Aluminum trim, perforated front seats, and aluminum pedals all round out the interior package. 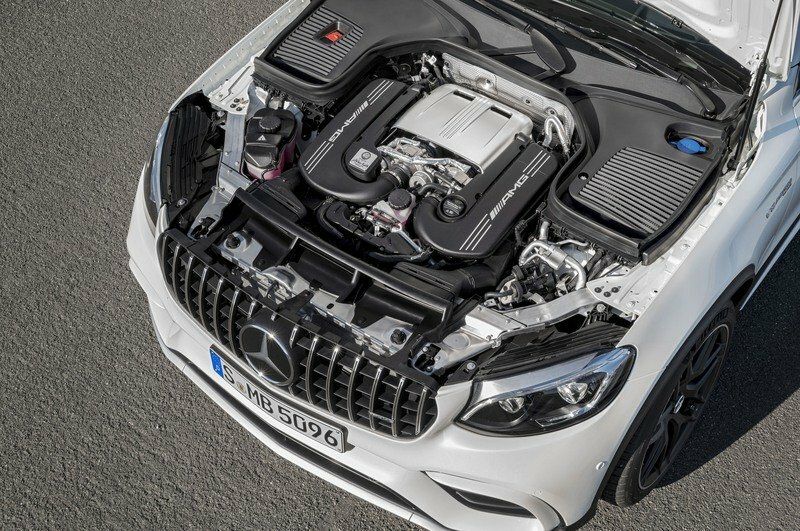 Lurking under the hood is AMG’s legendary 4.0-liter Biturbo V-8. As is the case with the GLC63 and 63S Coupe, this powerplant is good for 476 horsepower and 479 pound-feet in the GLC63 or 510 horsepower and 516 pound-feet in the GLC63S. In both models, maximum horsepower comes into play from 5,500 rpm to 6,250 rpm while torque kicks in at 1,750 rpm and holds at max until 4,500 rpm. That’s awesome and all, but what really sets this specific engine apart is that the turbochargers are actually mounted inside the engine “V” as opposed to externally. They are still driven by exhaust gases, obviously, but because of their location relative to the engine, they are able to provide near instantaneous response while at the same time cutting back on exhaust gas emissions. This is also the same engine that’s found in the AMG GT series, and each one is built by a single person to keep true to AMG’s “one man – one engine” ideology. Let’s just hope your engine builder wasn’t having a bad week, huh? 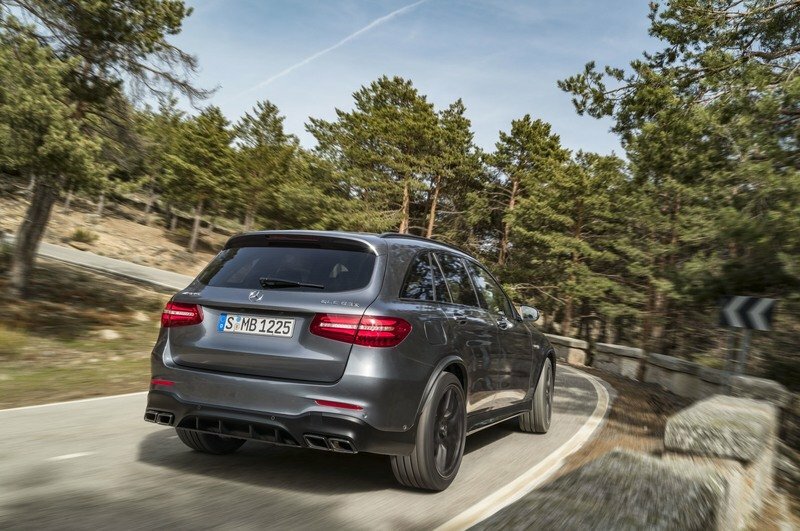 Both the GLC63 and GLC63S get AMG’s new Speedshift, nine-speed, MCT transmission – the same one that made its debut not that long ago in the Mercedes-AMG E63. IF you haven’t had a chance to experience this new nine-speed, you’re missing out. As far as I’m concerned, you can’t replace the row-your-own goodness of an official six-cog and clutch pedal, but for an automatic, it keeps things pretty frosty and the shift times are amazing – much quicker than anything we experienced just a few years ago. It does allow for quick, multiple downshifts with ease, and the overall response is quite impressive. To help increase response from driver input and to save weight, AMG took it upon itself to swap out the torque converter for a wet clutch assembly, which really helps with acceleration. I know, it sounds like PR talk, but once you actually get to experience one, you’ll understand. Power is sent to all four wheels in both models via Mercedes’ 4MATIC AWD system. And, while you’re more likely to enjoy the benefits of AWD during some spirited driving on a windy road, it’s perfectly capable of going off road too, if you’re brave enough to take a Merc off the beaten path, anyway. A limited-slip differential in the rear helps with traction but what’s really important is the fact that the front and rear axles are coupled together with an electromechanically controlled clutch system that allows torque to be distributed as needed depending on conditions for the best acceleration and traction. There is a total of four drive modes available that include comfort, sport, sport plus, and individual. These drive modes adjust the all-wheel drive and stability systems, as well as engine and transmission response and suspension stiffness. Those who wish to customize their own driving experience will undoubtedly spend days customizing the individual mode. Those who wish to shift themselves simply press the “M” button and take control of the steering-wheel-mounted shift paddles. All told, the GLC63 is good for a 4.0-second sprint to 62 mph while the GLC63 S can make it to the same benchmark in 3.8 seconds. 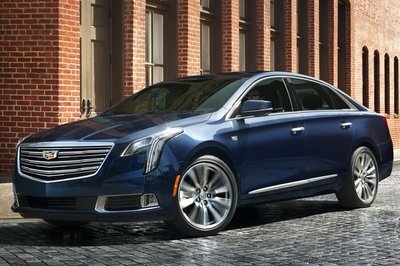 Top speed for both models is limited at 155 mph. With the GLC43 starting out at $59,650, you can expect the GLC63 to start out around $70,000 with the GLC63 S likely going for closer to $80,000. Of course, if you take into consideration the fact that the GLE63 is priced at $37,000 more than the GLE43, Mercedes could impose a higher starting price on the GLC63 that what we’re expecting. It will be officially introduced to the market in September of 2017, so we should see official pricing information break out about a month or so beforehand. 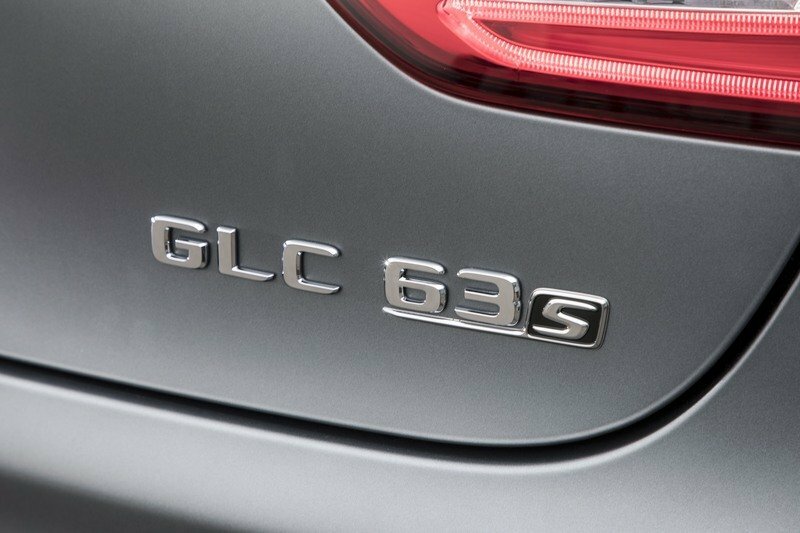 When it comes to the GLC63, there really isn’t much for competition. 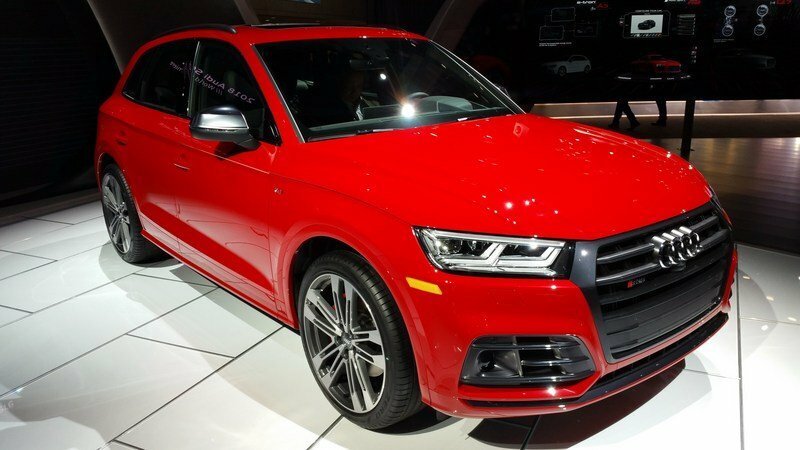 It might seem surprising, but the only real competitor out there right now is the Audi SQ5. 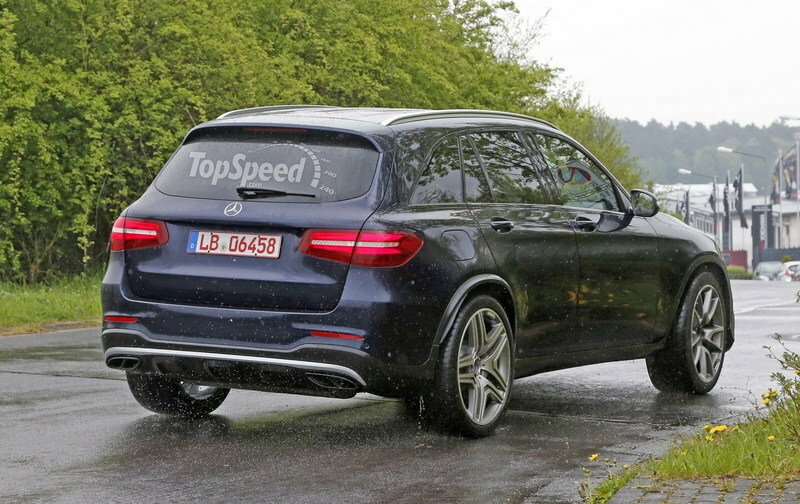 It is roughly about the same size but is significantly underpowered in comparison to what we expect from the GLC63. 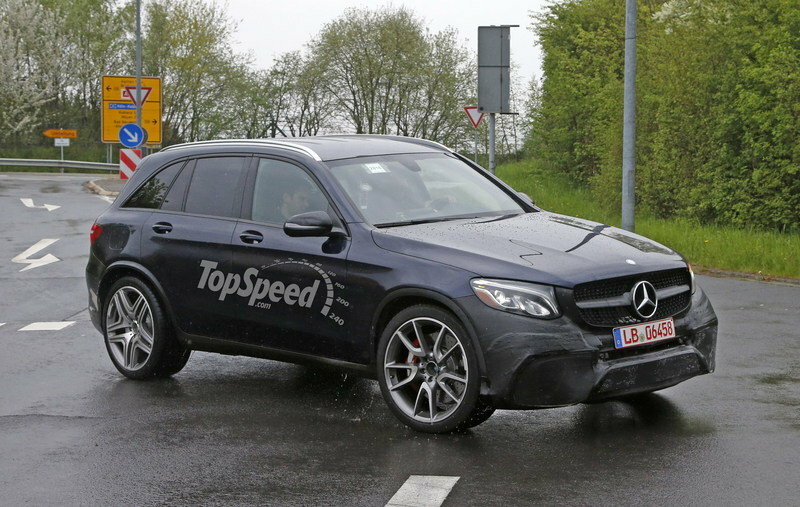 It isn’t quite as sporty as the GLC63 will be, and it only delivers 354 horsepower and 347 pound-feet from its 3.0-liter V-6. It does have all-wheel drive and can hit the 60 mph sprint in 5.1 seconds. That said, the SQ5 is a bit closer to the GLC43, but having all the extra power of the GLC63 will come at a price. 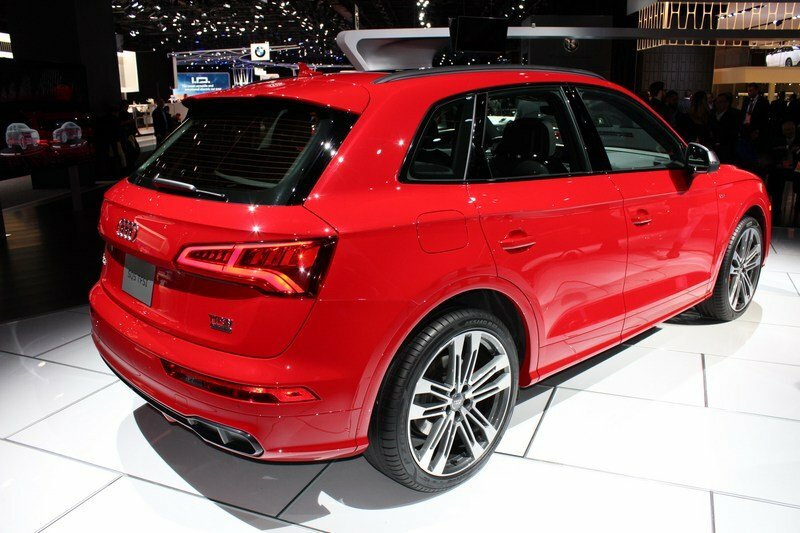 The SQ5 is currently priced at $53,300 for the entry-level model and $60,800 for the Prestige trim. That means you’ll be able to get the range-topping SQ5 for about $10,000 cheaper when everything is said and done. Read our full review on the Audi SQ5 here. 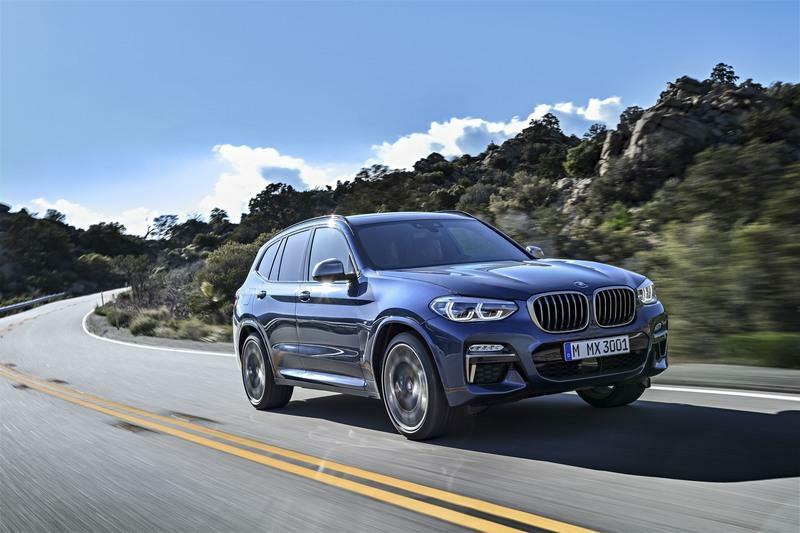 Considering the Audi Q5 and Mercedes GLC fight it out with the BMW X3, it’s only suitable that we talk about the BMW X3 M as a competitor for the GLC63. 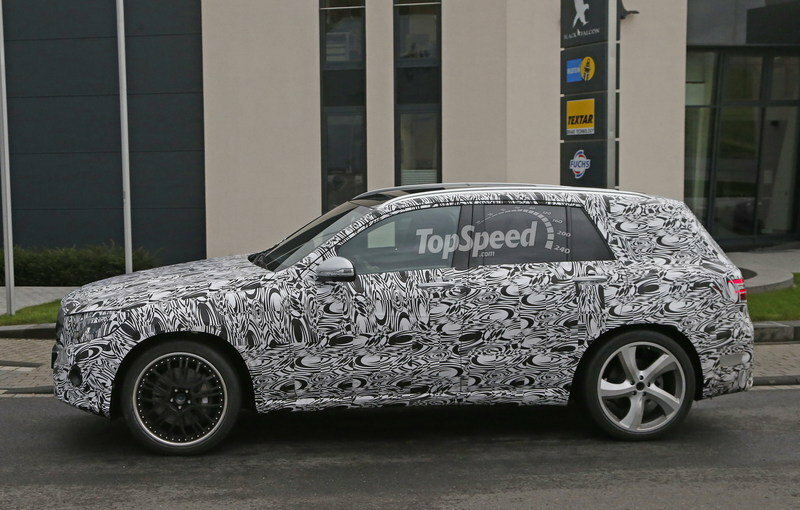 Up until recently, the X3 M was nothing more than a rendering and a dream, but BMW must have taken the hint because we’ve recently laid eyes on spy shots of what we believe was the X3 M going through the motions at the Nürburgring. It was still under heavy camo, but we believe it will share a lot of design cues with the X5 M. The interior will feature a host of M-specific features, and there should be a 3.0-liter inline-six crammed under the hood. If Bimmer goes with the same engine and tuning from the M3 and M4, expect to mill to deliver 425 horsepower and 406 pound-feet of torque. 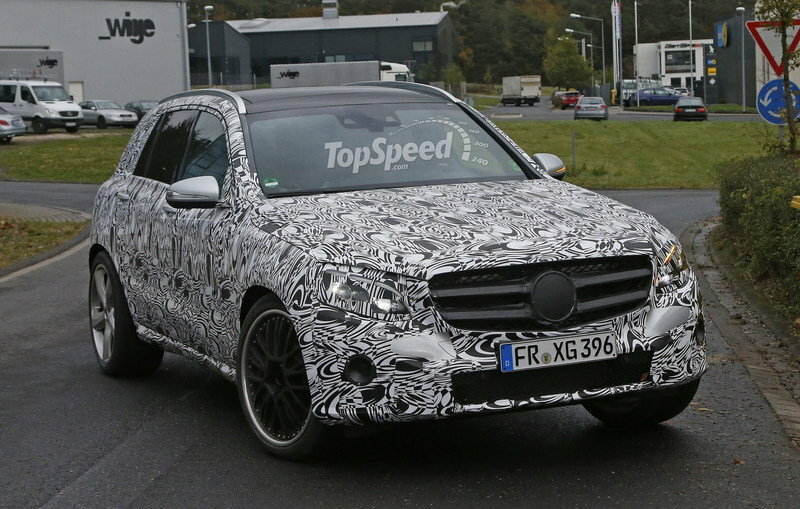 That kind of output will still fall a little short of the power we expect to see in the GLC63, so the X3 M will probably be just a bit slower in a straight line. Expect 62 mph to come in around five seconds with top speed limited to a very German 155 mph. We expect the X3 M to go for somewhere in the neighborhood of $65,000 or so. 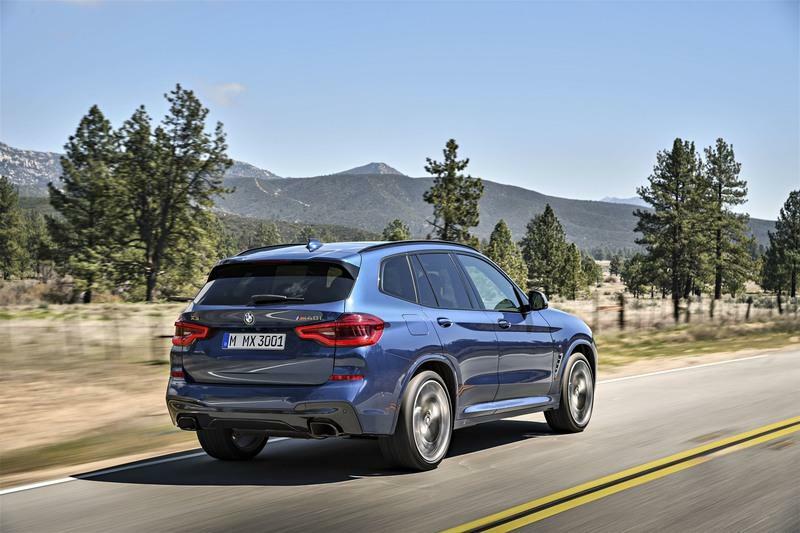 Read our full review on the BMW X3 M here. 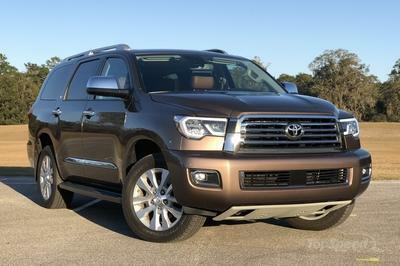 Nobody would blame you for saying you like the idea of a midsized SUV with this kind of performance credentials, but it’s also hard to justify such a model. This thing is the definition of a grocery-getting family hauler on steroids, and that’s cool, but would you ever really take one of these off-road? I’m not sure I would, and if I’m going to hit bends at high speed, I’m going to do it in something that has a lower center of gravity. But, if you’re into getting the kids to school in a hurry, or scrambling your eggs before you get home, you’re certainly looking at the right vehicle. Of course, I’m just being a little harsh here – this is actually a decent-looking vehicle. But, what do you think? Would you spend the cheddar to get a beastly midsize SUV or would you rather spend the money on something that sits lower and goes faster? Let us know in the comments section below. The racing feel is carried over into the interior. The sports seats are upholstered in black nappa leather and reprise the colour yellow in the contrasting topstitching of the specific diamond pattern. Black nappa leather with yellow contrasting topstitching also enhances the door centre panels, armrests and centre console. Further yellow highlights adorn the instrument cluster, floor mats and Performance steering wheel with flattened bottom section in DINAMICA microfibre with 12 o’clock marking. Added to this is AMG trim in matt carbon fibre / bright aluminium with longitudinal grain. 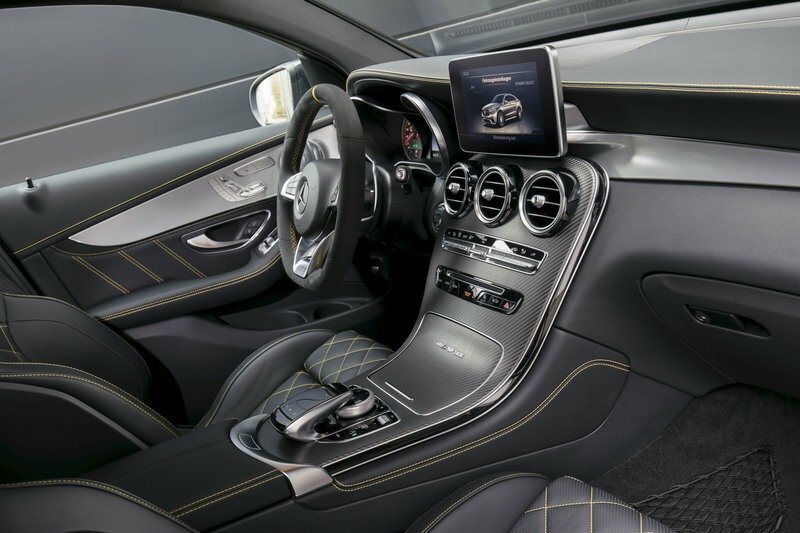 Exclusive to the Edition 1 special model is the AMG Performance seat with diamond design and contrasting topstitching in yellow (standard in the S-Model with a corresponding exterior).